Learn why the E28 error on Canon printers and see how to fix it with the following, if you have any other questions, type a comment. Injection cartridges like the majority Canon cartridges of this type, operate by emitting warming on the connectors. The E28 error indicates overheating in one of the cartridges, it can cause permanent damage or burn cartridge nozzles. 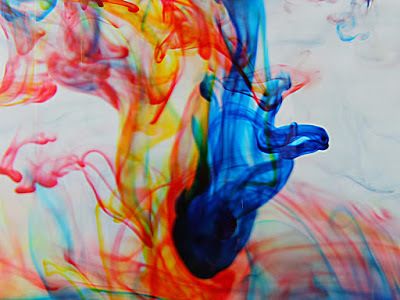 When an ink cartridge overheats, it is because is out of ink and whether it uses continuous injection system, hoses not doing its function properly. Those most likely to burn cartridges are three colors for printing process is more complex and can come to realize that something is wrong in longer than black. The printing ink despite serves as heat insulation in the cartridges, one empty cartridge is a cartridge more likely to burn. Therefore this error immediately appears E28 should refill ink cartridge, in case of using ink system must be carried in the ink cartridges and remove air hose. An ink cartridge Canon can take considerable time if we treat it with care, abuse on the heads often significantly affect its performance and become damaged, even though all are damaged but not to more find ways to not be as fast, when an error appears in relation to heating I acted quickly and fix, then it may be more expensive.